There are many framework for developer, Web Framework are used to develop web application. Framework reduces the coding effort, but developer should know how to use it and for what purpose. Today I will show you some of the Important Framework for developer. Python is a widely used for high-level programming language. There are many Python framework such as Django, web2py etc. Django is a free and open source web application framework, written in Python, which follows the model–view–controller architectural pattern. Most widely Used Python Framework Django is used to create web application such as Instagram, Pinterest etc. 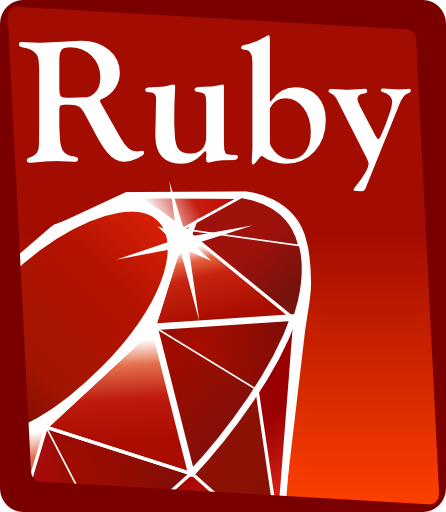 Ruby on Rails, is an open source web application framework which runs on the Ruby programming language. It allows creating pages and applications that gather information from the web server. As a result, Rails features a routing system that is independent of the web server. PHP is a server-side scripting language designed for web development but also used as a general-purpose programming language. PHP code is interpreted by a web server with a PHP processor module which generates the resulting web page.